The Best Apps your Android Phone has always wanted. Samsung phones are outselling Apple products 2:1 lately. 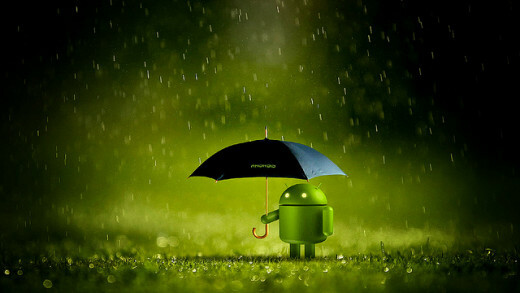 Android is gobbling up market share in the app market as developers are starting to take notice that Apple isn't the only kid on the block. 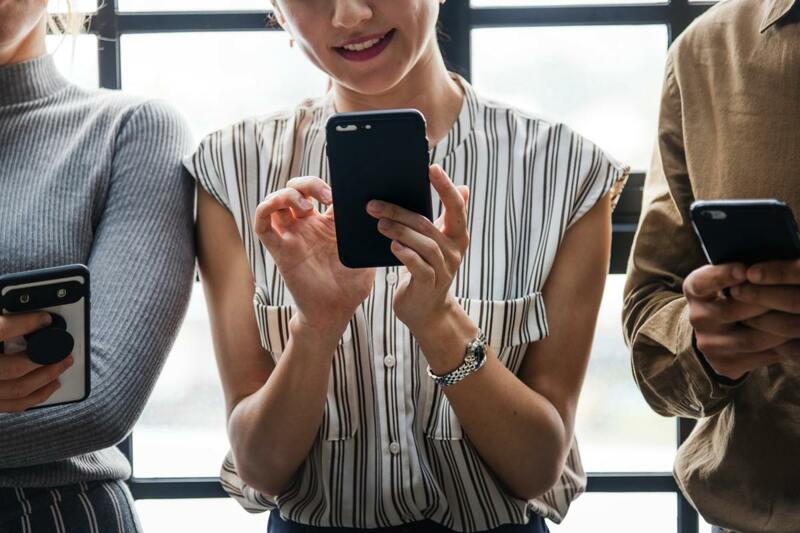 Unlock the potential of your smart phone with these killer apps that increase the productivity and the usefulness of your Android tenfold. 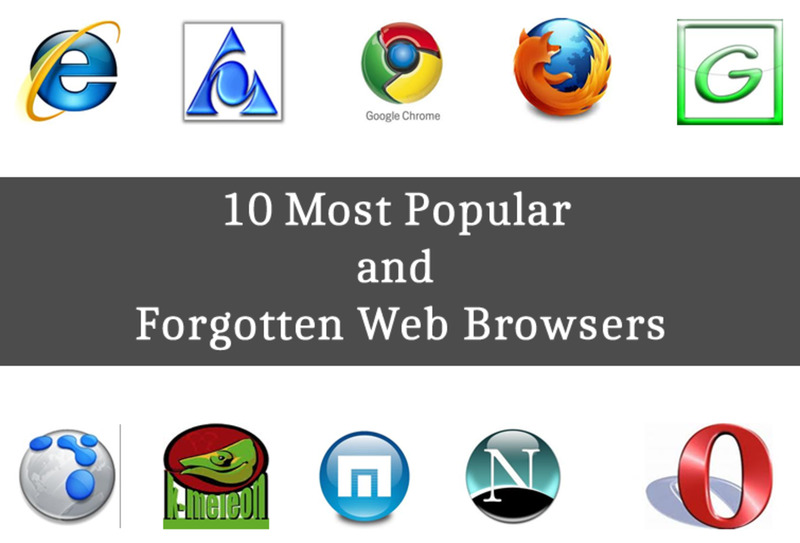 What is your favorite browser for Android? 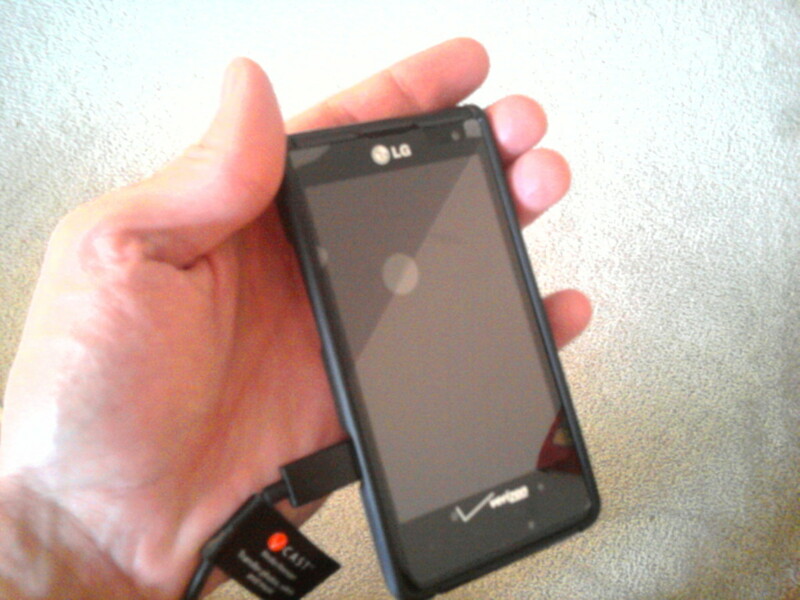 A phone's web browser is one of its most important programs. Google Chrome isn't just the best browser for your PC. Its app adaptation to your phone makes web browsing a faster, smoother experience. Chrome uses accelerated zooming, scrolling, and page loading. 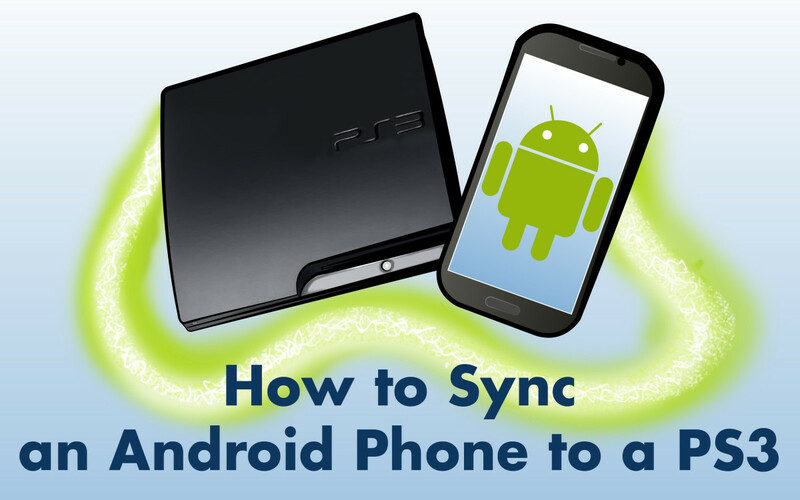 You can easily sync your bookmarks and open tabs between your PC, phone, and tablet devices. Want a minimalist browser that does what its told with extreme speed and stability? 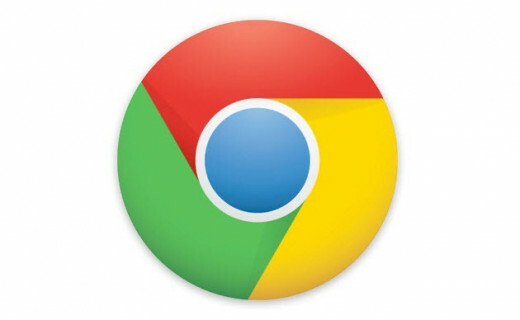 Download Google Chrome to your phone. It's free and you wont be disappointed. When it comes to music players you can't beat Spotify. 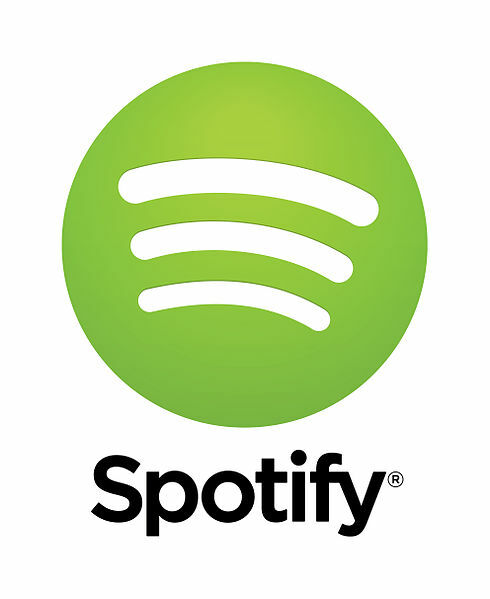 Spotify's music library is larger than Pandora. Its advanced algorithms find great songs you will enjoy. Share playlists with your friends, customize your user experience, and most importantly - hear what song you want, when you want it. The Spotify app has been updated to be the premier music app for android and makes its way to #2 on this list. Flipboard is a great content aggregator. 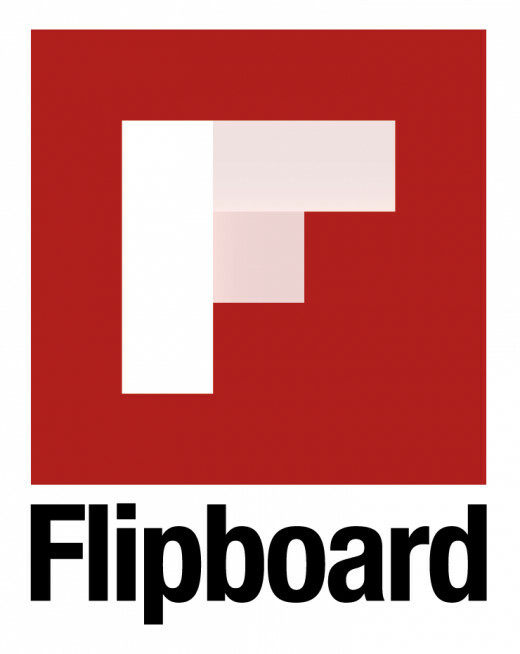 Flipboard collects news on the topics you are interested in, content from your Facebook, Google+, and Twitter feeds, and presents them to you in a swipe-able magazine format. If you see something you like you can easily "like and share" sending the content to your feeds. It's a beautiful way to get caught up on what's happening in your world at literally the flick of your finger. 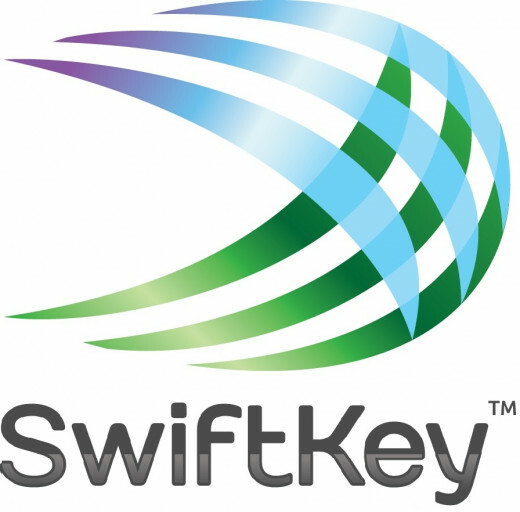 SwiftKey 3 is the premier keyboard input for android devices. SwiftKey 3 one ups Swype, the stock keyboard, or the Samsung keyboard interface with more accurate corrections and predictions. If you don't have a physical keyboard on your phone, SwiftKey 3 is the answer. SwiftKey isn't free but it's worth the $3.99 in the time and hassle it will save you. Scroll down and hit "language and input" or "language and keyboard." Select the name of desired keyboard under "keyboards and input methods." Camera ZOOM FX vastly improves your photo taking experience. The interface is very easy to use. You can tap anywhere on the screen or use your voice to take a picture. There's several different picture taking modes such as burst mode which takes up to ten pictures a second, and steady mode for those shaky hands. 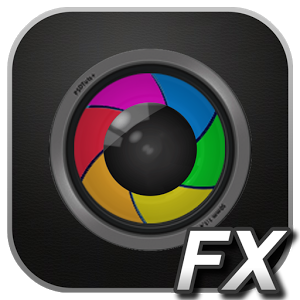 After your photo is taken, Camera ZOOM FX features 90 different effects to adjust your picture, add in a famous person to your picture with a simple tap, and optionally share your picture to your social networks directly from the app. Camera ZOOM FX is $2.99, but highly recommended by Gizmodo, Lifehacker, and it's an Editor's Choice in the Google Play store. ES File Explorer is a great alternative to Root Explorer. And best of all it's free! 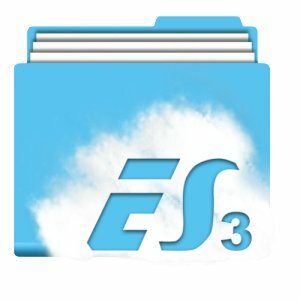 ES File Explorer is a fully featured file manager. It supports all the basics in a file manager you would expect, and you can even manage files remotely from your PC. ES File Explorer lets you unpack zip and rar files, view thumbnails associated with apks, functions as a ftp client, and supports Dropbox, Google Drive, and other popular cloud drives. 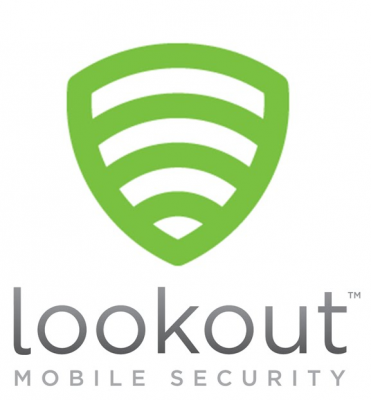 Lookout protects your phone from viruses and spyware, backups your data, and will let you know where your phone is if your lost it or if your phone was stolen. Lookout installs a small app to your phone. Then from a browser you can run scans, retrieve your phones data and pictures, or find the location of your phone. If your phone's battery is about to die, it sends its location to the Lookout server so you will still be able to view where it was. Best of all you get all these features for free. Worried about battery life? Juice Defender will likely eek out an extra 50-100% of battery time based on the configuration you set. 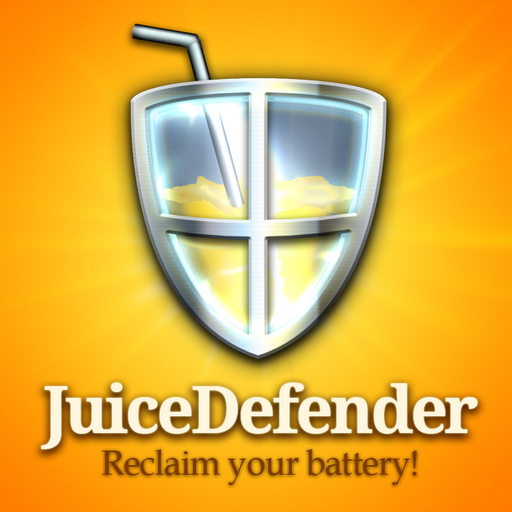 Juice Defender has the most powerful customization options out of the different battery saving apps. Juice Defender base level is free, or you can download the highly rated Juice Defender Ultimate for $4.99. The ultimate version gives you extra levels of control, a night "tint" mode, and unlocks all the advanced features found in the free version. Ever hear a catchy tune on the radio and want to know the name of it? SoundHound goes beyond just telling you the name of the song. Its music recognition is so good it will find you the song even if you are just singing or humming the melody. It works even faster than Shazaam too. SoundHound supports live lyrics, showing you the words of the song as it's being played. Once it finds your song, it supports playback in Spotify with ease as well. 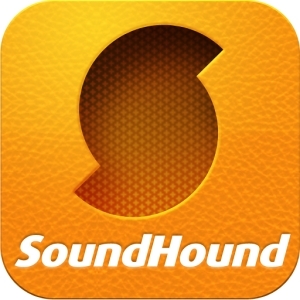 SoundHound is a free app. The paid version removes ads and has a widget that will identify songs for you without the app running. In the final spot, DashClock Widget shines as a lock screen replacement app. The downside is this app requires Android 4.2+ which is currently available on only a handful of devices. 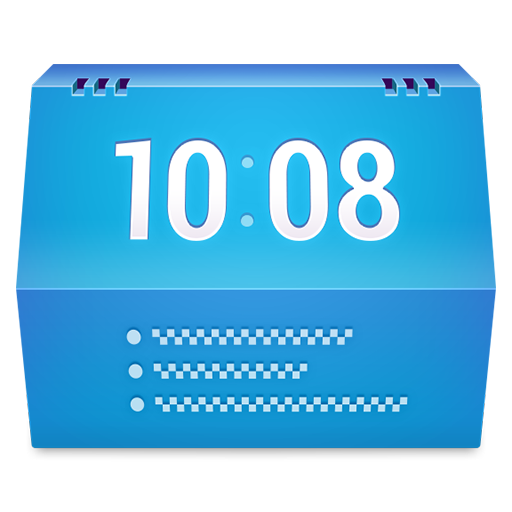 DashClock Widget replaces your current lock screen with a beautiful, clean presentation of the time, weather, notifications of missed calls or texts, unread email, and even your next scheduled alarm. You won't have to unlock your phone half the time with this app. The app is free and it's open source which will help support additional notifications from other sources in the future. 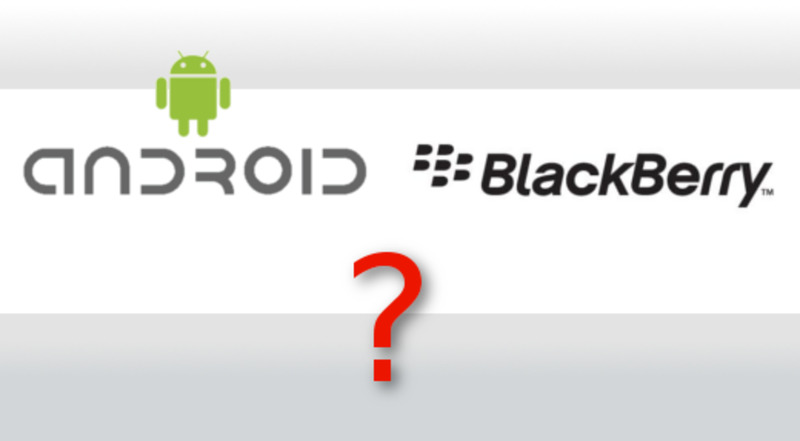 What is your favorite Android smartphone? Don't miss out on the best android apps of 2013. Most of these are free so there's nothing to lose by checking them out. If you are looking for a new smart phone to really get the most out of these apps, the Samsung Galaxy S3 or S4 are the top of the line when it comes to unleashing the power of Android. Large 5" screens and powerful quad-core processors with over 2 gigs of internal space goes a long way in making your phone experience a great one. You might be able to get a good price on one on ebay. I could only pick the best ten android apps of 2013. So if you want to promote an app or thought I left something good off the list; let me know in the comments below. Have you compared it to Root Explorer, Martin? Thanks for stopping by Sorbhtomio, and I'm sure your son will appreciate this list Moonlake! Great apps make your phone that much cooler. I have to show this to my son he has an Android. I have a dying iPhone. Thanks for sharing the information. Voted up and shared. Thanks for checking them out Peggy, definitely give these a try. Voted up, useful and interesting. It is nice that so many of these apps are free! The hub is well written and the SEO is impressive too, imo.